Teva sat down for a few beers with the U. S. National Raft Team, and then toddled back to the labs to re-work its water bootie. 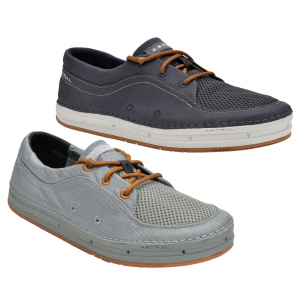 The result is the Men's Cherry Bomb 2 Shoe, which offers everything a dedicated paddler could want from a his shoe. Mind-boggling grip and a streamlined design that won't get in your way, among other features, will make every day on the river the bomb. Teva Cherry Bomb II Booties - The Cherry Bomb II Booties by Teva have been completely re-worked from the ground up for 2012. 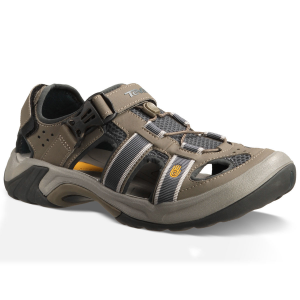 The rugged outsole is constructed with Spider rubber and JStep and provides so much grip they will blow your mind. The outsole is complete with a rubber bumper in front of the toes. The overall design of the booty has been streamlined so that they wont snag in the tight spaces of a raft or kayak. 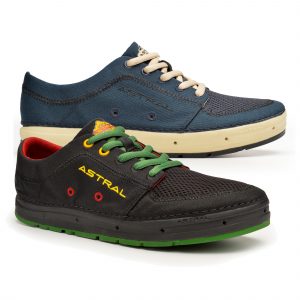 They are constructed with a warm 3mm neoprene upper that slips easily onto the foot yet won't slip easily off. Once on the Cherry bomb can be custom fitted to your liking with an adjustable pull cord and a hook and loop forefoot strap. 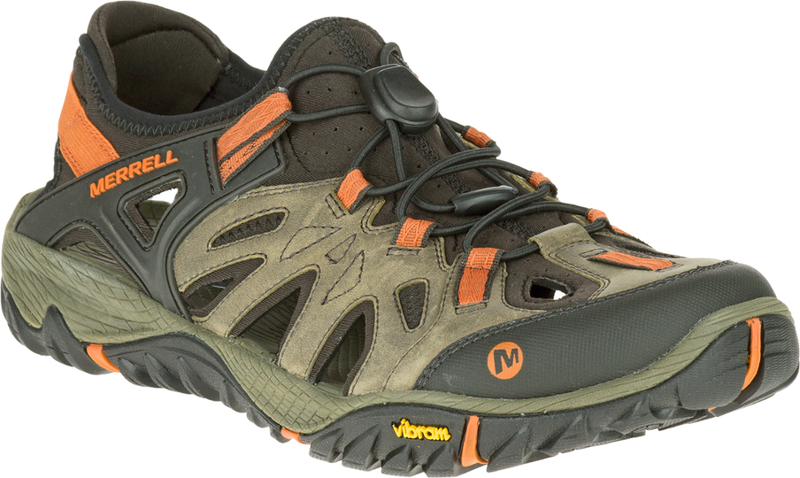 The heel sits snugly in a rubber cage that provides added support and stability. 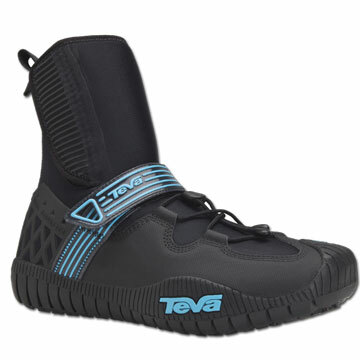 The Cherry Bomb II Booties by Teva really are the bomb and you will be excited just to put them on let alone use them! One of the perks of sponsoring the best kayakers in the world and the U.S. National Raft Team is that we get to pick their brains about what theyâre looking for in the perfect shoe. We took our old Cherry Bomb bootie and completely reworked it from the ground up with the team. We brought in a Spider Rubber + JStep outsole that has grip that will boggle your mind and we streamlined the entire boot so that nothing will stick in the tight spaces of a raft or kayak. The second perk? We get to have beers with the best kayakers in the world and the U.S. National Raft Team. This is a unisex model that uses men s sizing. We recommend 2 full sizes down for women e.g. women s size 8 should choose size 6. 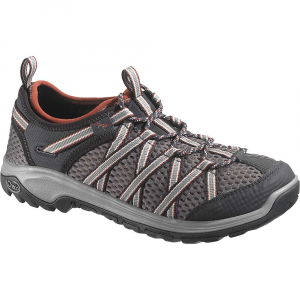 The Teva Cherry Bomb 2 is not available from the stores we monitor. It was last seen February 11, 2014	at Backcountry.com.